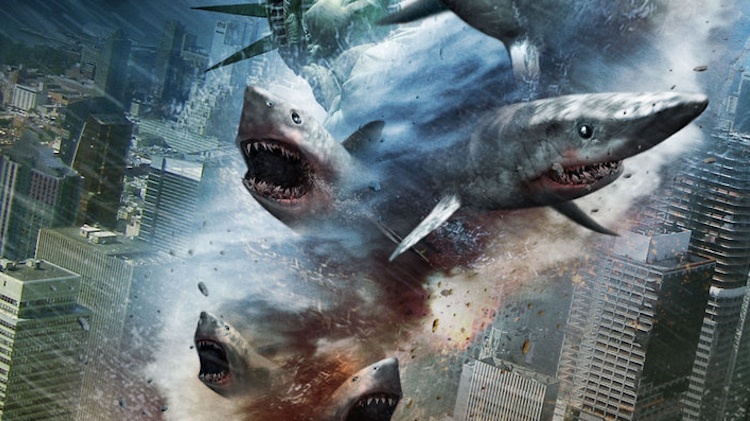 Does Sharknado meet the requirements to be classified as a pulp story? What is the optimal viewing order for the Fast and the Furious series? Join Daddy Warpig, Dorrinal, and me as we tackle these and many more pop culture questions on this week's fintastic episode of Geek Gab! And mark your calendars, because this Saturday, April 29, will see the triumphant return to Geek Gab of the three horsemen of the pulpocalypse: multiple Hugo nominees John C. Wright, Jeffro Johnson, and Razörfist! >And mark your calendars, because this Saturday, April 29, will see the triumphant return to Geek Gab of the three horsemen of the pulpocalypse: multiple Hugo nominees John C. Wright, Jeffro Johnson, and Razörfist! That'll be another fun one.